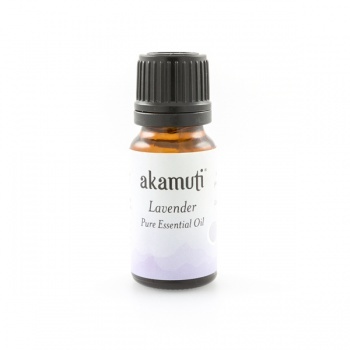 An indispensible part of any essential oil kit - organic lavender oil can be used for just about everything! Handy to apply neat to distressed, upset skin. Lavender has an excellent reputation for encouraging skin regeneration & repair. Lavender is also a lovely oil to add to you and your babyâ€™s bath.